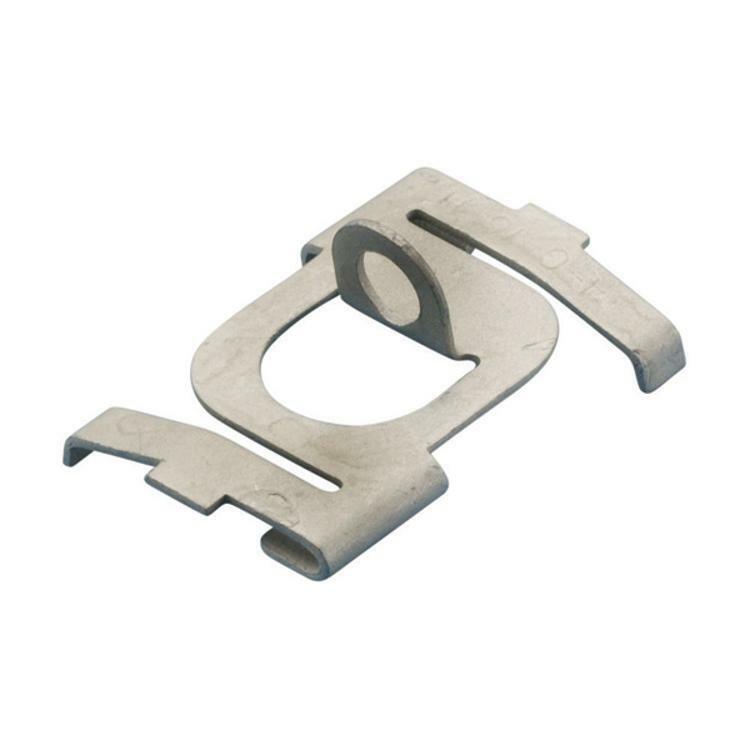 Erico Caddy Twist Clip w/ 90 Degree Plain Hole at Cowtown Materials, Inc. Provides an attachment for Caddy Speed Link assemblies, wire, S-hooks, or chain from T-Grid. Fast, easy and secure twist-on installation. No tools required for installation.